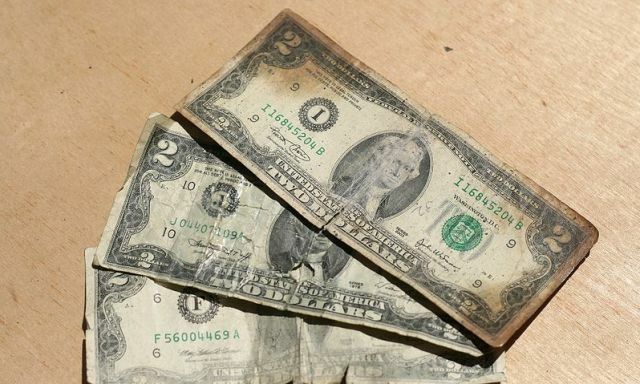 5 Tips on Tipping – Are You Too Generous or Too Stingy? 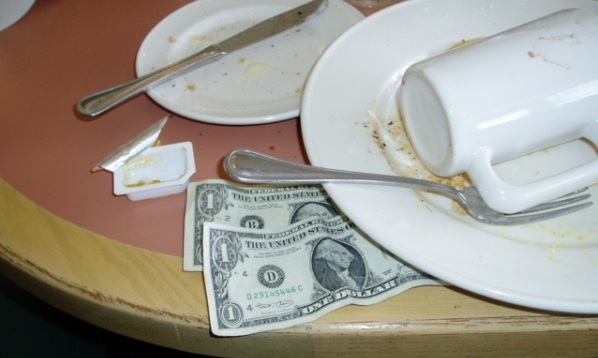 Home / News / 5 Tips on Tipping – Are You Too Generous or Too Stingy? Tipping has become customary in many Western countries. It is something typically expected by waitstaff and others in the service industry. As a consumer, you’ve probably encountered of several instances when you are confused about the amount to give for the tip. How much should you give? Is $5 or $10 enough to reward good service? These tips on tipping can help you decide on the “acceptable” amount to give. 1. Know the typical tip amounts for different industries. There have been several references published regarding this and you can easily look for them online. The numbers usually don’t differ from the details presented below. These details are from CNN’s “How Much to Tip” feature article. You can give 15%-20% of the bill for waiters and waitresses. Even if the service is not that excellent, it shouldn’t be too much giving at least 10% to the waiter or waitress who served you, as long as they did enough of what was expected from them. For sommeliers, 15% of the cost of the wine bottle served is a good enough amount. When it comes to bartenders, the basic is $1 for every alcoholic drink or from 15% to 20% of the tab. Parking or garage attendants also usually get around $2 for bringing your car to you. Travelers are also expected to be generous to give tips for the different service people they encounter. For porters and skycaps, the usual tip is $1 to $2 per bag. For a hotel doorman and bellhop, the standard tip is around $1 for each luggage and $1 for every person when they hail a cab for you. Hotel housekeepers, on the other hand, usually get from $2 to $5 for each night of your stay in the hotel. For hotel concierge, the expected tip is $5 if they get tickets or reservations for you. Of course, you don’t need to tip them if you are only asking for directions. Taxi drivers usually get 15% of the bill and an additional $1 for every bag if they help you in moving the bags in and out. Grocery loaders or baggers are usually given $1 for loading the grocery bags to the car. Food delivery persons are generally given around 10% of the total bill and higher (up to 20%) for difficult deliveries (examples: delivering food at night in a place notorious for street crimes and delivering food when the weather is bad). For manicurists, the standard tip is 15% of the bill. Hairdressers and barbers are usually given 15% to 20%. For barbers, since their service rates are usually lower than those of hairdressers’, the minimum is $1 for every haircut. There are several apps you can install to help you decide on the amount of tip to give. You can use Tip Calculator if you have an iPhone or Tip Me if you are using an Android device. There are many other tipping apps you can download from the Google Play store or the Apple App Store. You may show to the person receiving the tip that you are actually using a tipping app in deciding on the amount to give. 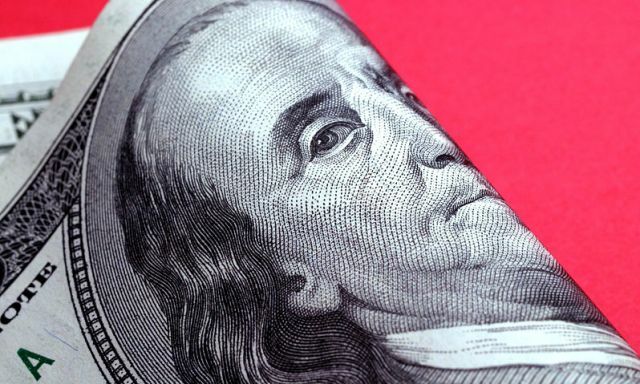 By doing this, they will unlikely think that you are being stingy if you give them an amount smaller than what they usually get from other customers. 3. Refer to tipping websites. If you want regularly updated tipping amount recommendations, there are a number of tipping reference websites that can help you. There are several online tip calculators available but they only calculate the final amounts after you decide on the percentage to give. You can bookmark tipping sites for future reference. 4. Tip even when you don’t get an excellent service. 5. Inquire if it’s okay to give tips. Sometimes, you may encounter people or establishments that find tipping as unacceptable or offensive. This usually happens in Asian countries. Be sure to ask about an establishment’s tipping policies. Tipping is not really compulsory so nothing is forcing you to give it. However, since it is a custom in many places, it wouldn’t hurt showing some generosity. Of course, you already know what to do and what not to do with your money. If your bill already includes a “service charge,” it means it already covers the tip so you don’t have to give a separate tip. As a rule of thumb, decide on your tip amount based on the quality of service you received. However, if you are on a “pinch” and you don’t want to make it appear that you’re just being stingy to your waiter or waitress, you can use the percentage-of-bill-amount formula if it means giving a lower amount for the tip.